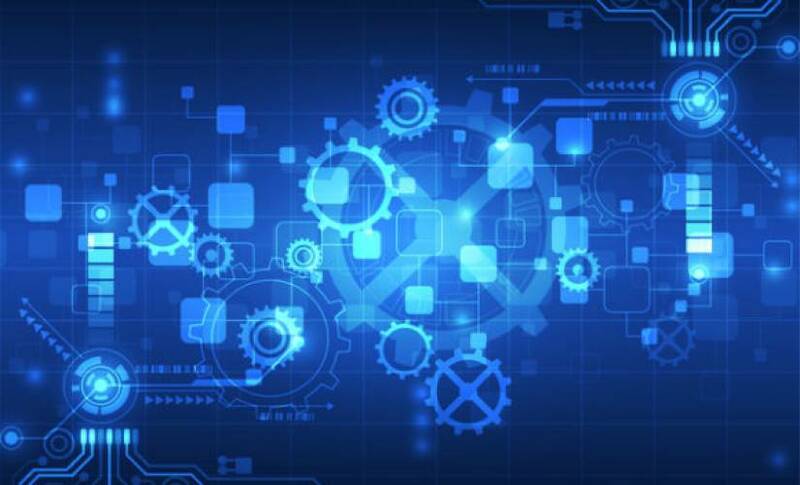 For those involved in the IoT space, it feels as if not a day goes past without the launch of yet another IoT platform, promising a seamless conduit between connected devices and user applications. Talk to any platform vendor and they’ll all earnest declare that their platform is the best, providing features and capabilities that exceed those of other platforms. German research company IoT Analytics recently released its current Global IoT Platform Companies List. The database now includes 450 IoT Platform companies worldwide, which marks a 25% increase compared to the previous year. 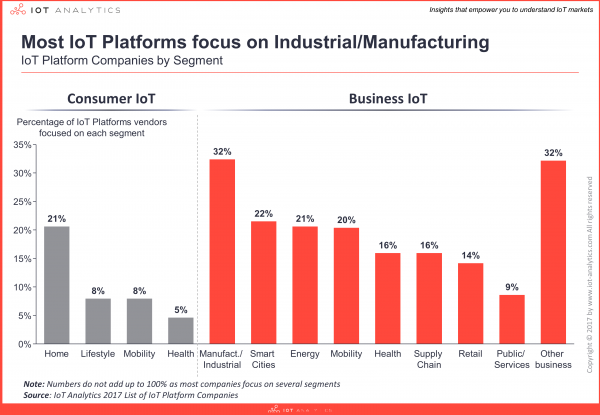 Of the 13 industries analyzed, most of the vendors now focus on supporting IoT Solutions in Industrial/Manufacturing (32%), Smart City (21%) and Smart Home verticals (21%).In previous lists, Smart Home had been the leading vertical. For any prospective customer traversing the platform landscape, differentiating between the current 450 plus platforms on the market is a bewildering. To help, IoT Network recently launched IoT Pilot, a free, completely independent, analyst-driven tool designed to help enterprises navigate and evaluate the IoT platform landscape. It was created in conjunction with IoT research firm Beecham Research and I spoke to Saverio Romeo, their chief research officer to find out more. He explained that Beecham Research had identified 25 key indicators against which to independently evaluate the performance of different IoT platforms. These include market experience, partnerships network, ease of use by system integrators, and advanced application development capabilities. “There are a good number of companies, specialized in a particular subsection of IoT or with specialized platform services such as prescriptive analytics. There will be some acquisition of smaller platforms by bigger ones but at the same time, I think the key issue here is being able to create the right ecosystem which is flexible enough to move you from being a player into system leader into several sectors. I think the management of ecosystems is really a challenging one but a key competitive asset in IoT. Anything that helps bring order, logic, and clarity of points of difference to the jumbled platform market can only be a good thing as the number of connected devices increases daily. It would be great to see other researchers provide their own similar pilots to enable the sector to have more independent analysis rather than self-regulation. What platforms will survive in the next decade and which will fail? More than 30 of the companies included in the Global IoT Platform Companies List 2016 edition have ceased to exist-having either gone out of business or being acquired. Which kinds will become market leaders for specific use cases? These questions alone suggest that the IoT platform ecosphere may look very different in the future.